The office of J.D. 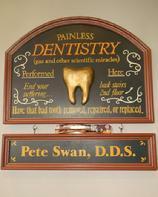 Pete Swan II, D.D.S. We take pride in our highly personalized service and look forward helping you. 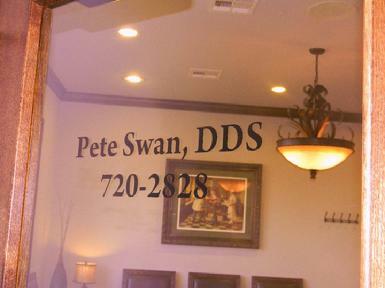 Dr. Swan specializes in cosmetic, family, and neuromuscular density. 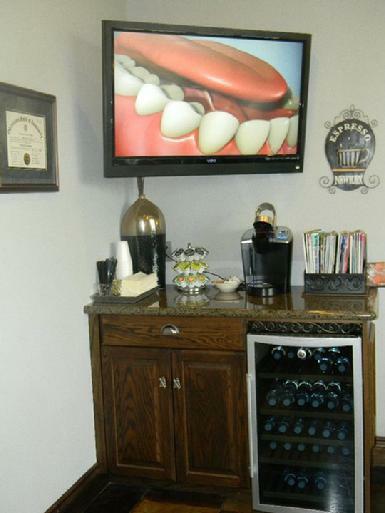 He and his team have trained at the prestigious Las Vegas Institute for advanced dental studies (LVI). Always dedicated to providing you and your entire family with the best and most advanced dental treatments in a caring and relaxed environment. your visit to our office. Your health is very important to us. 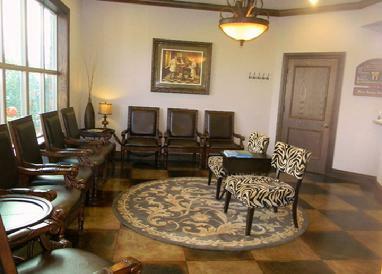 We operate in a safe and clean environment designed to promote your health and comfort. All instruments and equipment are sterilized and disinfected between patients.